Use your face and smile to log on your computer. 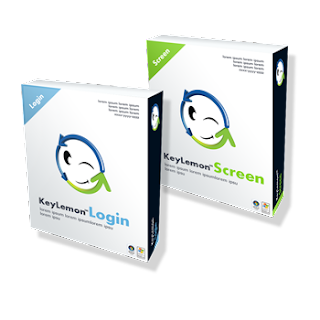 KeyLemon Login automatically logs you into the right computer account. Stop wasting time choosing and typing your password! Afraid of not beeing able to be recognized and identified?No problem, you can even log manually or switch on the standard Windows interface. Take advantage by customising your welcome screen with your own background image or theme.